We appreciate everything Nurses do throughout the year. So, in anticipation of this year’s Nurses Week, we are getting an early start on our thank-you’s! 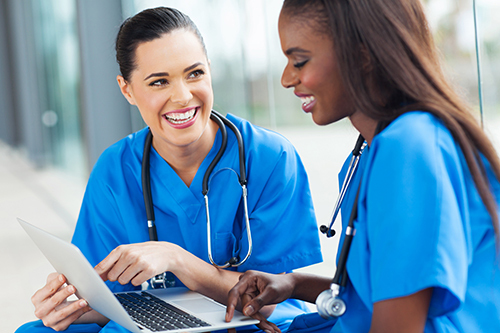 American Nurse Today is the premier information source for nurses across the country, and is the official journal of the American Nurse Association (ANA). We want to provide you with a valuable resource to enhance your career and lifestyle goals, and experience the quality and credibility that keeps our audience engaged! We are offering a free six-month digital subscription to American Nurse Today (access to all content on AmericanNurseToday.com). Also — you will also be entered into a drawing for a $100 gift card! *By providing your contact information, you are opting in to receiving information from Healthcom Media and Affiliates. The details, including your email address/mobile number, may be used to keep you informed about future products and services.